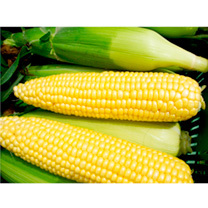 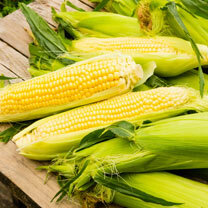 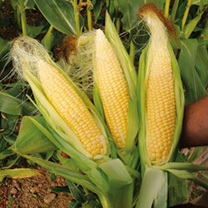 From recent European breeding of open-pollinated sweet corn. 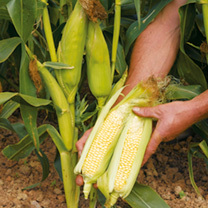 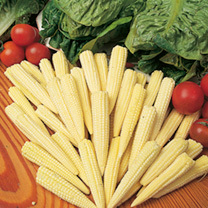 Excellent quality, stocky, juicy cobs remain sweet after harvest. 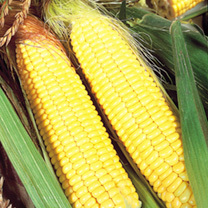 Pick in approximately 95 days.